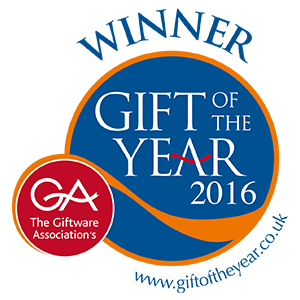 After many years, we won the coveted Gift of the Year Award in the home fragrance category. In partnership with Fired Earth, with whom we were runner up in 2015, these decorative candle tins inspired by the wallpaper prints of Fired Earth were a hit with the judges and have been with our customers too! 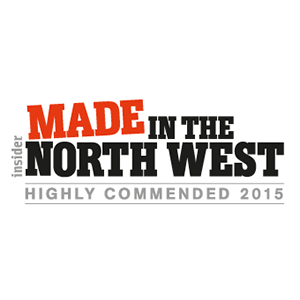 After narrowly missing out on an award in 2015, we were so proud to win this award, especially after all the effort we and our landlord have put in to make our site at Lindal-in-Furness as green as possible. Add that to the fact that 99% of our waste is diverted from landfill, I'm sure you can see why we came out on top. Our Fired Earth license has proven very popular with judges, trade customers and consumers alike. 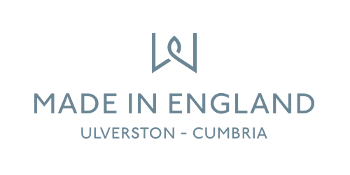 Two quintessential British brands, ourselves and Fired Earth, have come together to create these tea-inspired fragrances, with the colours deriving from the Fired Earth paint collection. 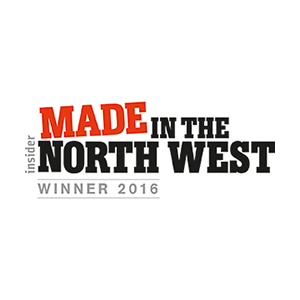 We're so proud to be based in the North West of England in the beautiful Lake District and these awards showcase the best of the area. There was some stiff competition for these awards and we were pipped to the post, although still immensely proud of ourselves. 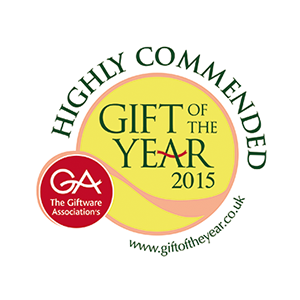 Much of our product is exported to over 40 countries worldwide and we're so glad our efforts are being recognised, even if we didn't take home the gold this time. We were so pleased to win a local award for our training and development of our staff, which is something we continue to do to this day. 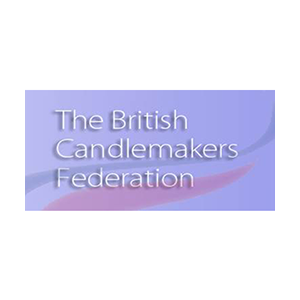 Mike Armstead, who rescued Wax Lyrical before it went into administration, won the CN Group's Businessperson of the Year Award. 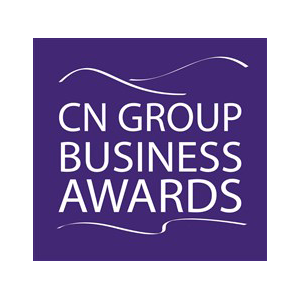 2012 was a great year for Wax Lyrical, winning not one, but two CN Group Business Awards! 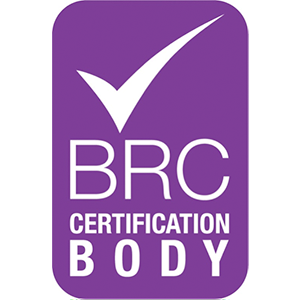 In 2010, Wax Lyrical became BRC Accredited after passing stringent tests. 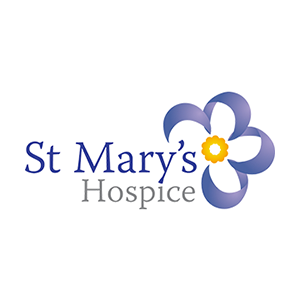 St. Mary's Hospice is a place close to many hearts at Wax Lyrical - being a local charity, many of our employees have had the support of the hospice during a difficult time for a family member. 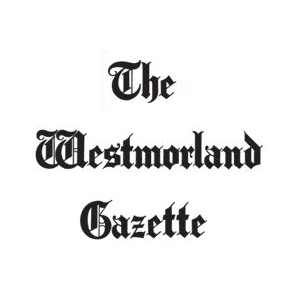 From charity days, sponsored adverts and even having a collection point for unwanted clothes and toys, we do as much as we can for this deserving charity.